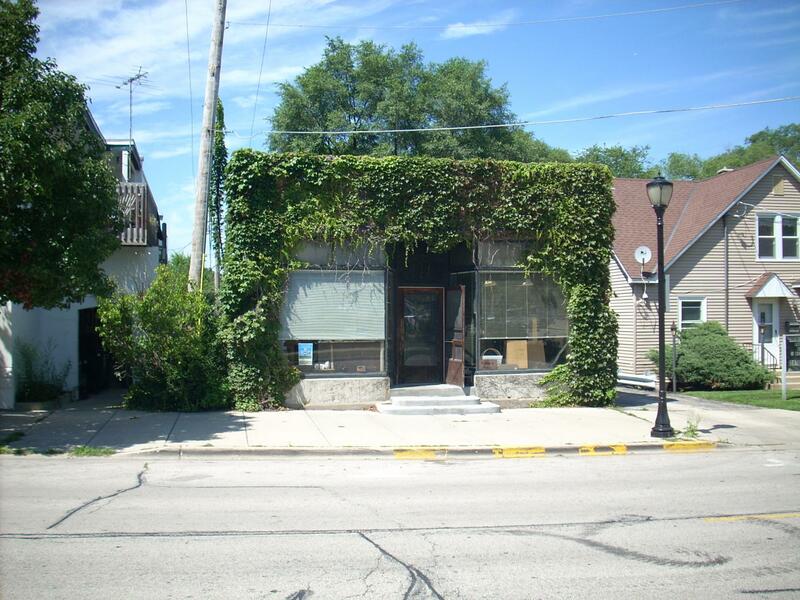 Significance: Well-preserved One-Part Commercial Block with historic storefront configuration and materials. Historic Info: From Illinois Digital Archives: "Formerly Wilcox Press, the Village Press was purchased in 1945 by John and Elizabeth Pyle. It has remained in business for over 60 years."